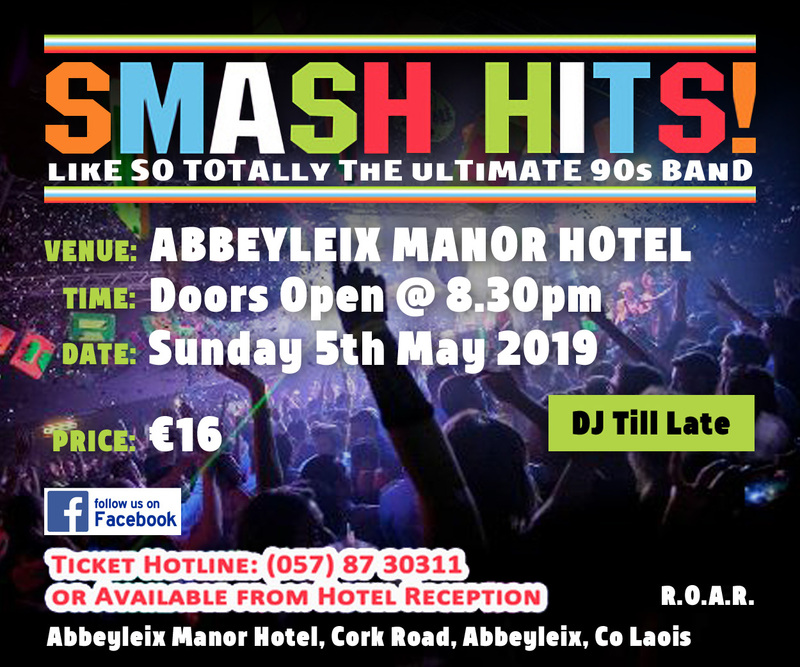 Get your dance moves and 90s karaoke classics ready – Smash Hits is back and ready to perform in the Abbeyleix Manor Hotel on Bank Holiday Sunday, May 5. 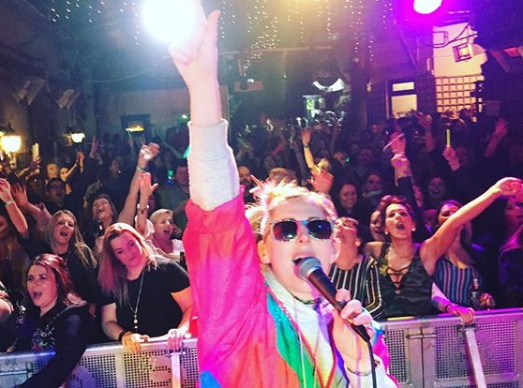 Italia 90, Saved by the Bell, bubblegum pop and double denim – you’ll be able to reminisce all these things and more as the definite throwback Kings and Queens take to the Abbeyleix Manor Hotel stage. You’ll be left screaming ‘C’est la vie’ as the ultimate 90s band will be blaring the tunes through the night, with doors opening at 8.30pm. Smash Hits are a much-loved group in Laois circles. 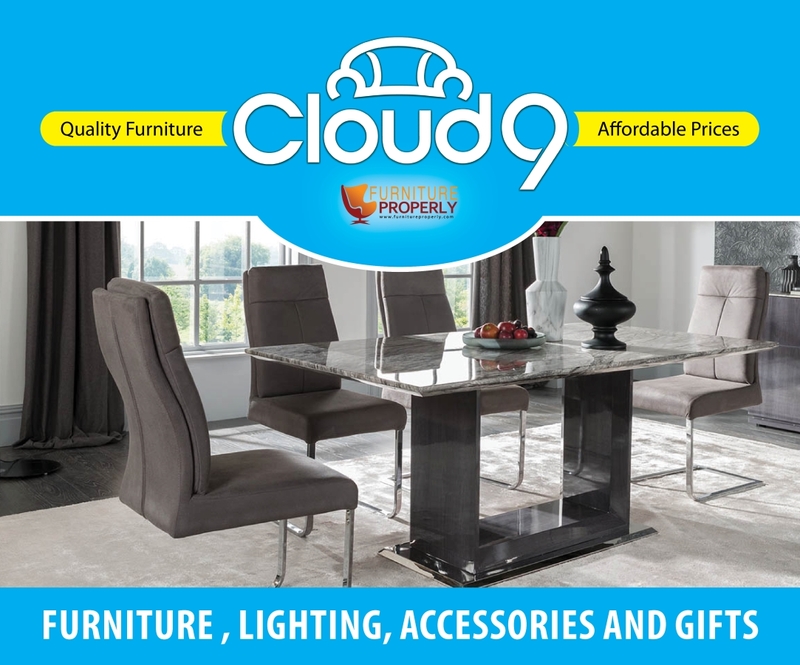 They’ve previously brought down the house at Electric Picnic in 2018 and set the Old Fort Festival alight last July. They’ve sold out the Academy and Dublin’s The Sugar Club and this is sure to draw all the crowds to Abbeyleix this Bank Holiday Sunday. Tickets are on sale but are selling out fast. 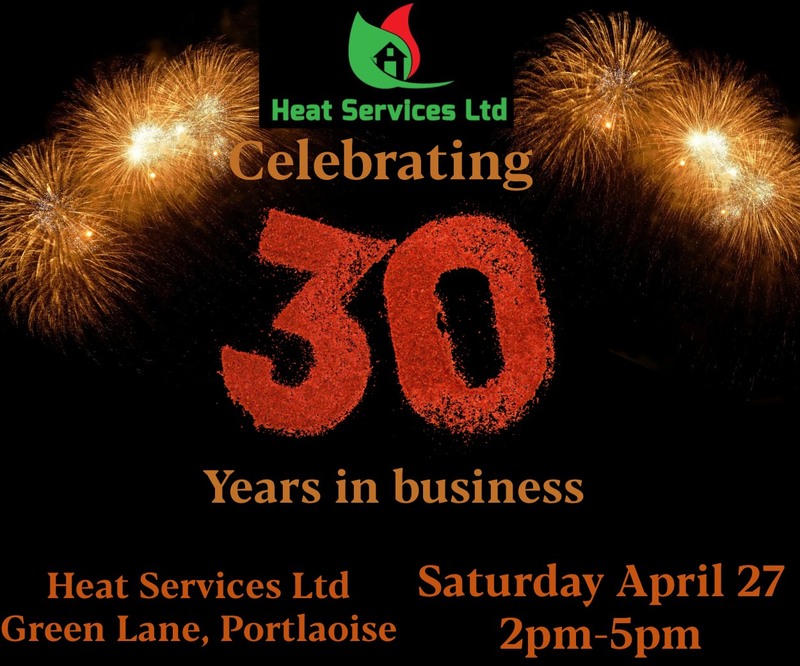 To order a ticket, simply call 057 8730311 or pop in to the hotel reception at the Abbeyleix Manor Hotel. Tickets are priced at €16 with a DJ performing until late. So brush up on your Spice Girls lyrics and get your Britney Spears belters ready. 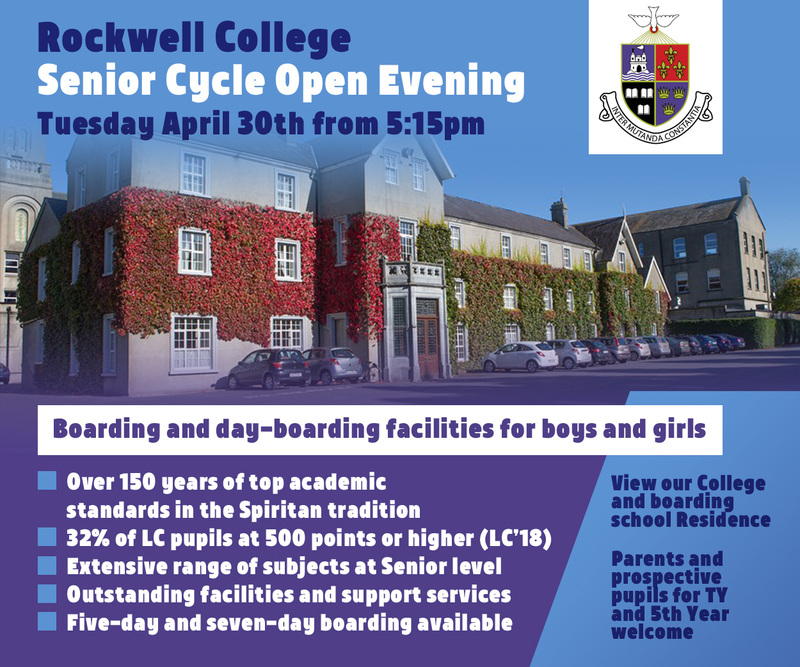 We can’t wait! !